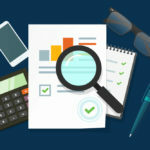 Assisted Living providers must take note that acuity is on the rise. 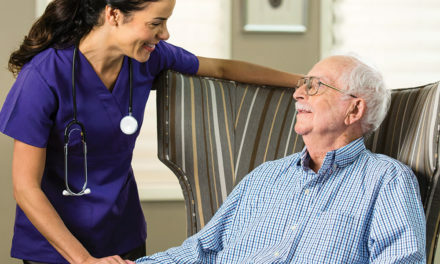 Today, the average resident in Assisted Living is 85 years or older, likely female and needs help with at least three ADLs, including transfer and mobility assistance (Centers for Disease Control, 2015). 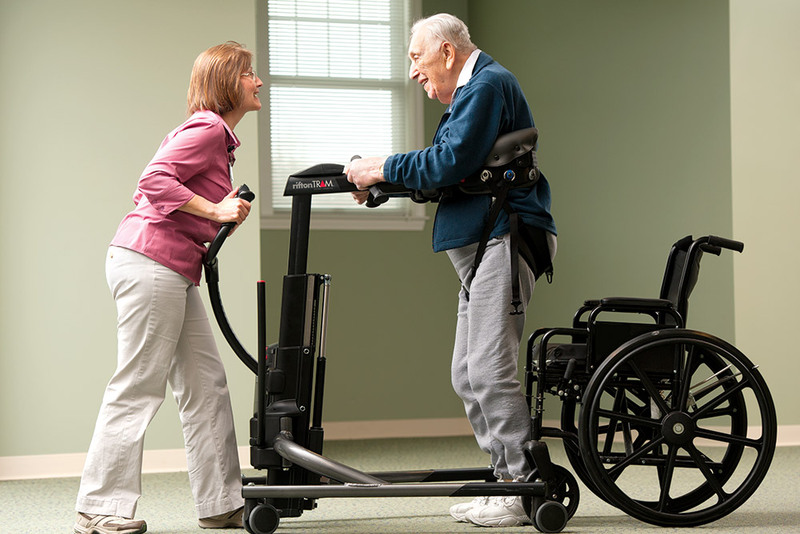 As age and support needs change and acuity rises, the need to lift and move residents increases, as does the risk for resulting employee and resident injuries. 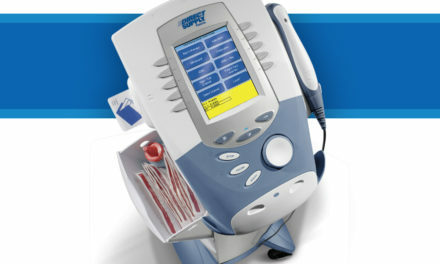 Advances in medicine are helping people live longer, but these later years bring more chronic and complex care needs. 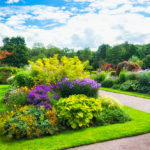 These factors, plus financial considerations, may result in people delaying moving into Assisted Living until they reach an older age. Additionally, the average length of stay in Assisted Living is decreasing due to increased care needs that require Skilled Nursing services. 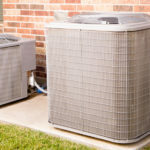 This puts added pressure on Assisted Living providers to maintain occupancy and offer more care services than they have in the past. 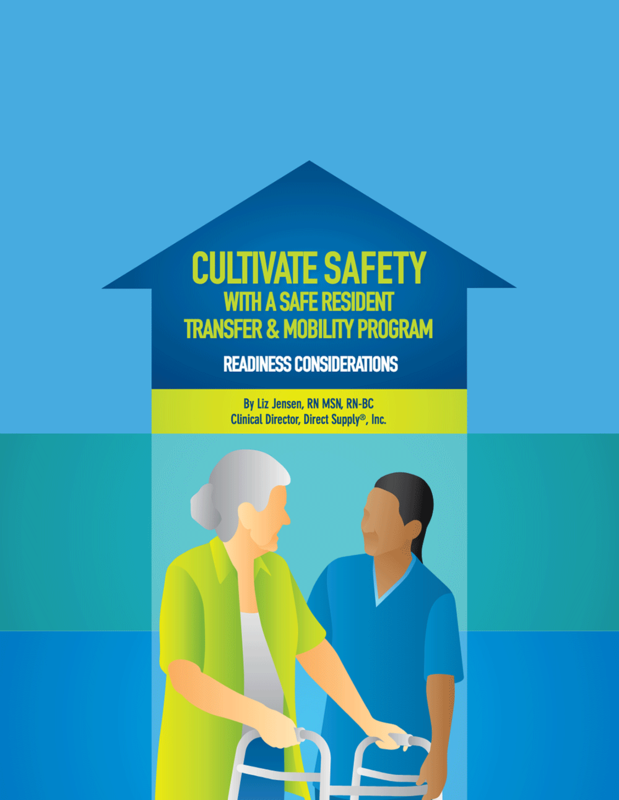 Incorporate a safe resident transfer and mobility program into your community. 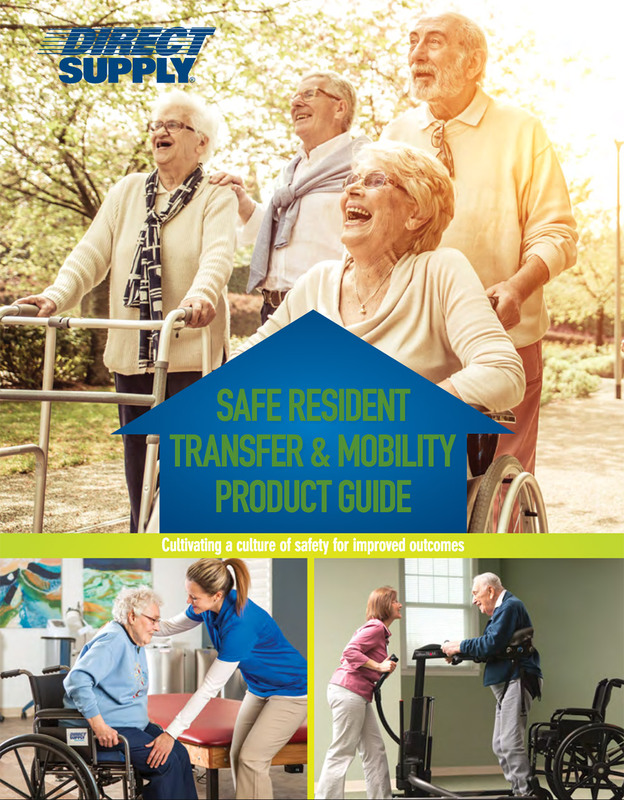 Research and resources on safe resident transfer and mobility programs have historically been focused on the hospital and Skilled Nursing market. 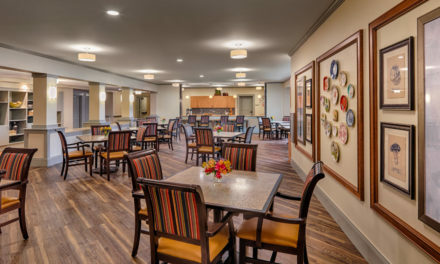 However due to demand, more and more Assisted Living communities provide care and, in some cases, are changing their models to prioritize care with a social focus. 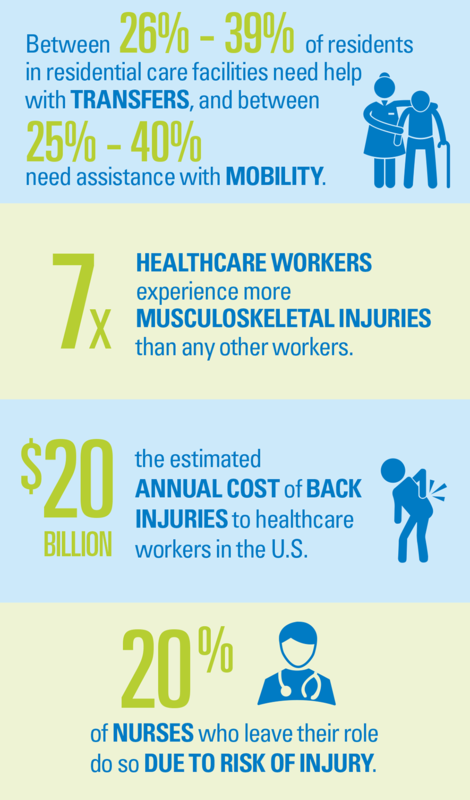 Nationwide, providers are reporting difficulty attracting and retaining care-providing staff, in part due to workplace injuries, which drive away qualified staff and drive up costs for providers. As workforce shortages increase, programs that effectively prevent injuries are critical to retaining nurses, nursing assistants and other care providers. 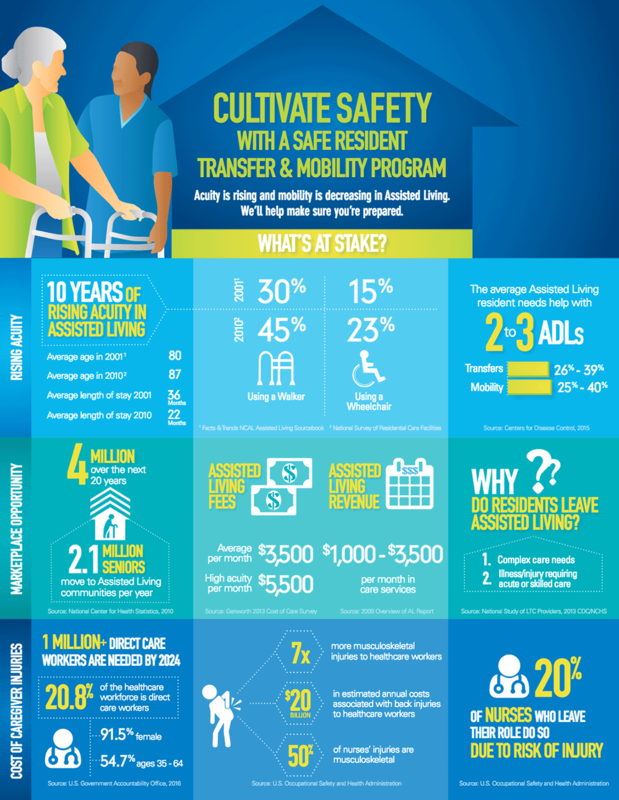 From increased staff retention to fewer injuries, implementing a safe resident transfer and mobility program is a great way to become more operationally efficient and marketable in your local area. 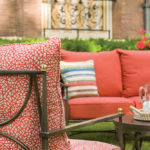 Attractive and functional non-powered lift chairs help residents get in and out of a chair without staff assistance. 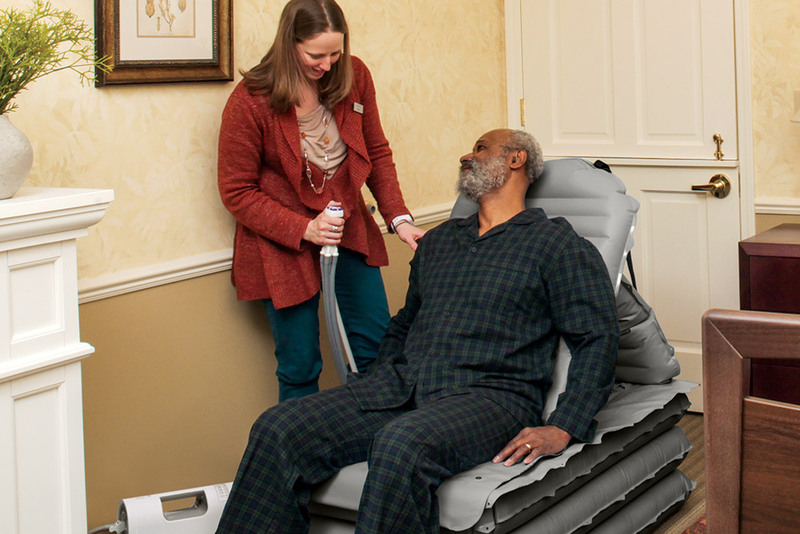 Perfect for when space is at a premium, get the benefits of gait training, sit-to-stand transfers and seated transfers – all while promoting staff safety. 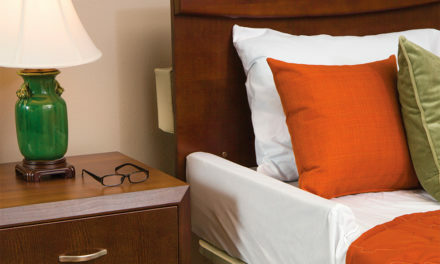 More easily help residents up from the floor with this innovative lifting cushion. 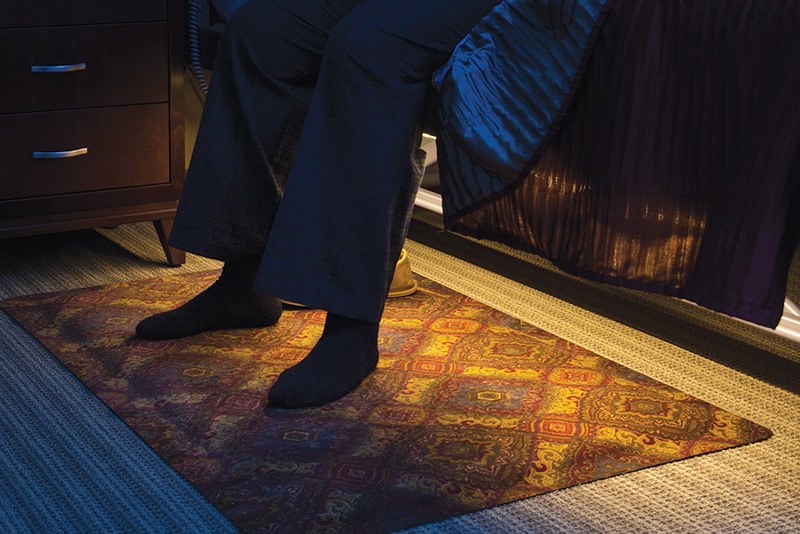 Help prevent falls with functional and attractive underbed lighting that provides just the right amount of visual assistance. 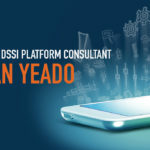 Contact us to find more solutions for your unique community.